 God calls everyone who follows Jesus to either be someone who “goes” to bring the good news of Jesus to other cultures or to be someone who “sends.” We’ll be sending our annual young adult team to Haiti this summer from July 10th-17th. 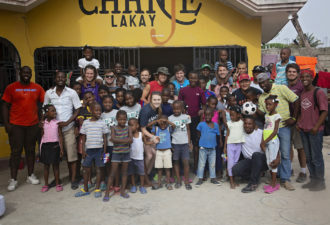 While there, the team will serve the poor and the hurting, serve our Haitian ministry partners, share the good news of Jesus, and serve the children of the Chanje children’s homes. Click the link below for more details and to register by April 14th.